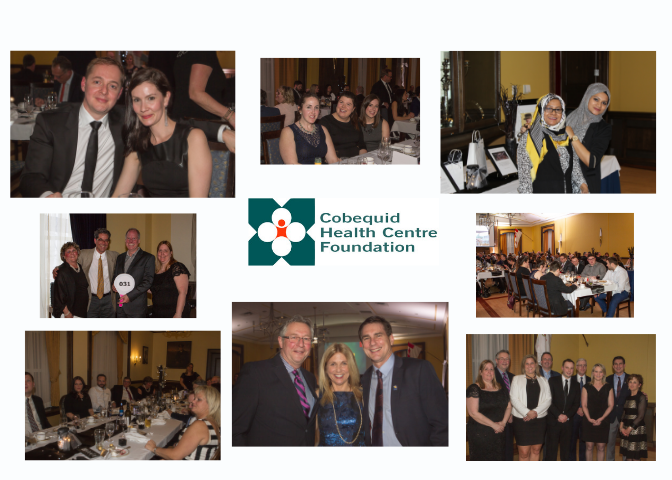 The Cobequid Foundation's 3rd Annual Gala will be held on Friday, April 26th, 2019. This years theme is Red Velvet. Come and join us for dinner, an auction (online to silent), a guest speaker and live music. Begin the evening with music by Harry at the Piano and end the evening dancing the night away with music by Merimac. Help make a difference in the healthcare available in your community. 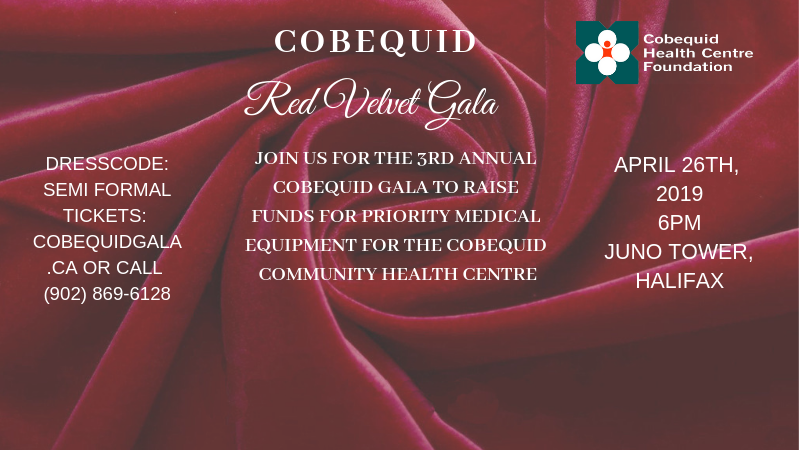 This event will take place at a unique venue, the CFB Halifax – Officers Mess – The Wardroom.